A Network or Server Technician is a person who is responsible for setting up and maintaining computer hardware and software systems that make up a computer network and its computer servers. 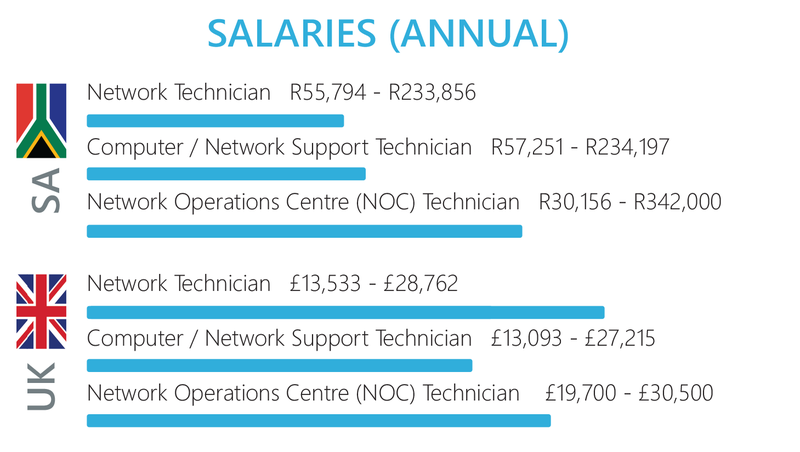 The modern-day technician needs skills in networking, operating systems, system administration, virtualization, cloud-based platforms and security related to new computer networks and server. In this program, students focus on core skills covering both server and networking infrastructure to build a solid foundation and continue to specialize in either advanced networking, security or cloud-based platforms. 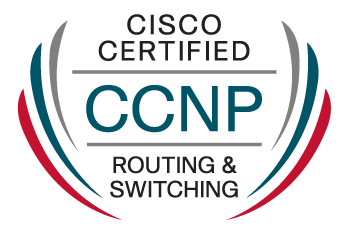 It combines both a national certificate qualification as well as the industry recognized and required vendor certifications such as Microsoft, CompTIA and CISCO creating a unique and combination of meeting both academic and industry standards. 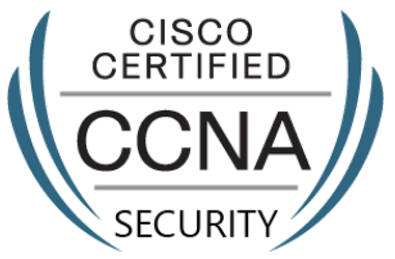 With the Security specialization, a network professional demonstrates the skills required to develop a security infrastructure, recognize threats and vulnerabilities to networks, and mitigate security threats. Through our myWay learning methodology, a unique and modern approach to blended learning we deliver our programmes via flexible study method options including class-based sessions and blended learning for online student. NQF 4 or Grade 12 with English as your home/first language. This qualification was developed to allow for further study in Information Technology and related fields at Higher Education levels. It will allow the qualified learner to progress to further qualifications either in Systems Support or other IT domains, or in related industries where IT is a key component. Watch this video to understand a day in the life of a network/server technician. To build a strong structure of knowledge, you need a solid foundation. Modules covered in the Fundamental section will ensure that you start right to finish strong. Core modules are at the heart of your qualification and where you will be spending most of your study time. 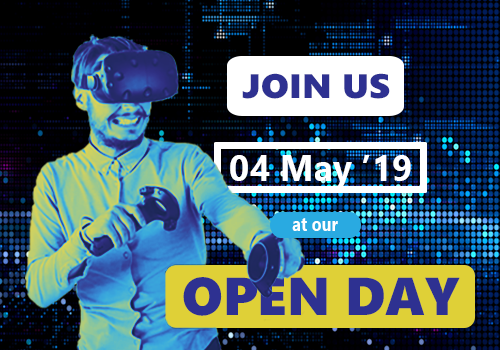 Learn how to do proper research, understand business concepts, effective communication in a IT environment and much more. Learn how to compiling your CV, handle yourselves in an interview, how to be resourceful in job hunting and managing your online reputation. Finish off your studies with the specialized modules, designed to add additional value to your existing qualifications based on industry requirements.